The Library Research Awards program recognizes Monmouth University undergraduate and graduate students who demonstrate extraordinary skill and creativity in the application of library and information resources to research papers completed in fulfillment of a course requirement. In addition to rewarding successful information literacy achievements by students, these awards will also highlight and promote the Library’s resources and services to the Monmouth community. The awards, sponsored by the Monmouth University Library, will be presented as one winning award for each category – undergraduate ($250) and graduate ($250). 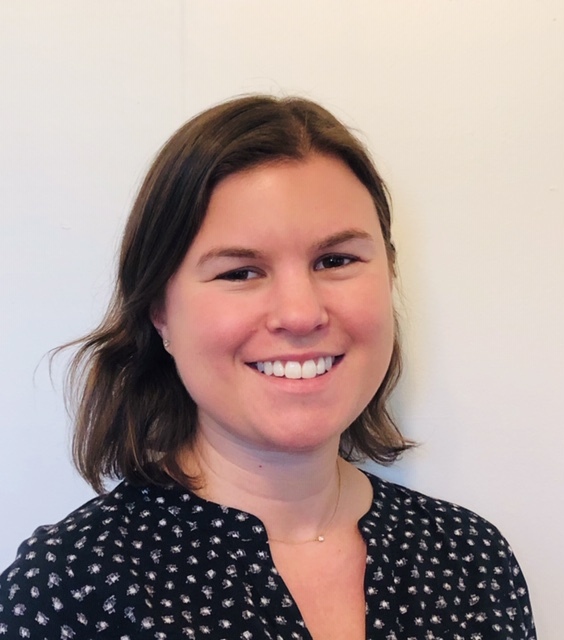 Allison Flynn's project, Healthcare Needs of Incarcerated Women: Implications for Nursing Practice, was completed for NU-508 Factors Affecting Healthcare taught by Dr. Ann Masterson. Ms Flynn's paper examines ethical issues regarding the healthcare needs of incarcerated women, particularly pregnant women and mothers. Ms Flynn used a variety of resources to gather background information on her topic, including prison health organizations, justice and human rights associations, CINAHL and Proquest healthcare databases for scholarly articles, state and federal reports and policies regarding confinement conditions for pregnant and parenting women, publications from the National Institute on Drug Abuse and Women's Media Center, as well as advanced Google searches. She found that women are an underserved population in the criminal justice system with unique and gender-specific healthcare needs that correctional facilities are often inadequately prepared to provide. Nurses and healthcare professionals can play a critical role as advocates for updated legislation and improvements in healthcare practices in correctional facilities. 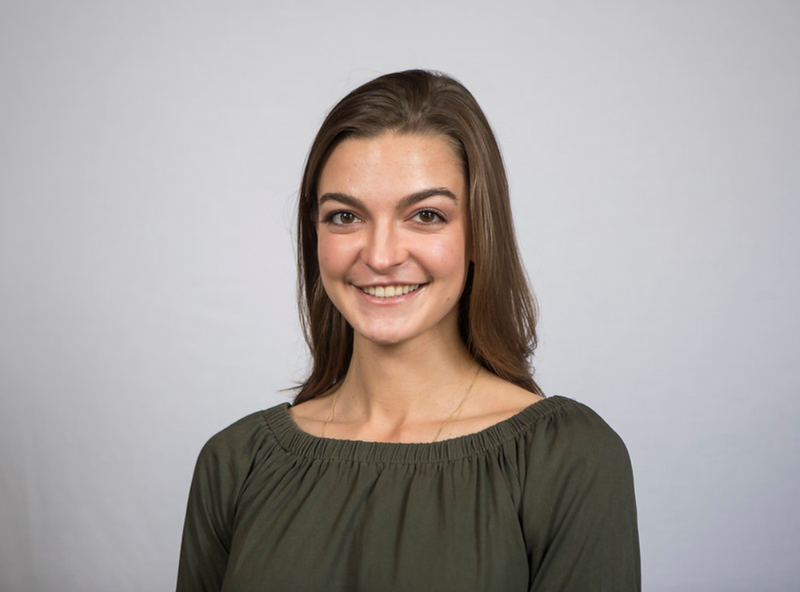 Nicole Sivetz's project titled Fast and Efficient Synthesis of Substituted Quinazolines, was completed for HO-496 Thesis Writing under the guidance of Dr. Massimiliano Lamberto. Ms Sivetz's research identified limitations to current glioblastoma multiforme (GBM) and non-small cell lung cancer (NSCLC) therapies, specifically current epidermal growth factor receptor (EGFR) inhibitors, and proposed a more efficient synthetic strategy to generate new drug candidates for these disease indications. The project enabled her to to explore a specific anti-cancer drug development challenge from the perspective of a medicinal chemist. Among the library resources Ms Sivetz explored to find reviews, primary research articles and textbooks for her background research in the discipline, were PubMed Central, Scopus, and SciFinder. 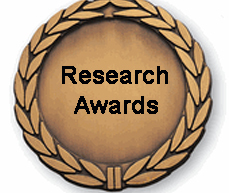 Details and application form for the 2020 MU Library Research Awards will be posted shortly.